US Open champion Sloane Stephens. 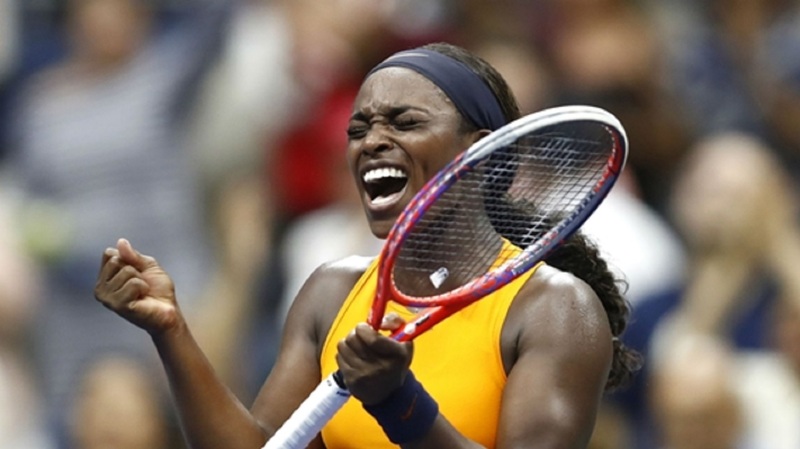 Defending champion Sloane Stephens marched into the US Open fourth round with a comprehensive victory over two-time finalist Victoria Azarenka on Friday. Stephens toiled against Anhelina Kalinina in the previous round, but was far more impressive this time around at Flushing Meadows in a 6-3 6-4 win against Azarenka, the highest remaining seed too good for the former world number one. From the outset Stephens was in control of proceedings, her groundstrokes piercing holes in her opponent's defence, the American seemingly having all the time in the world to plot Azarenka's downfall. It did not take her long to gain an advantage as an error-strewn display from Azarenka allowed Stephens an early break, one that she consolidated with a fine service game. 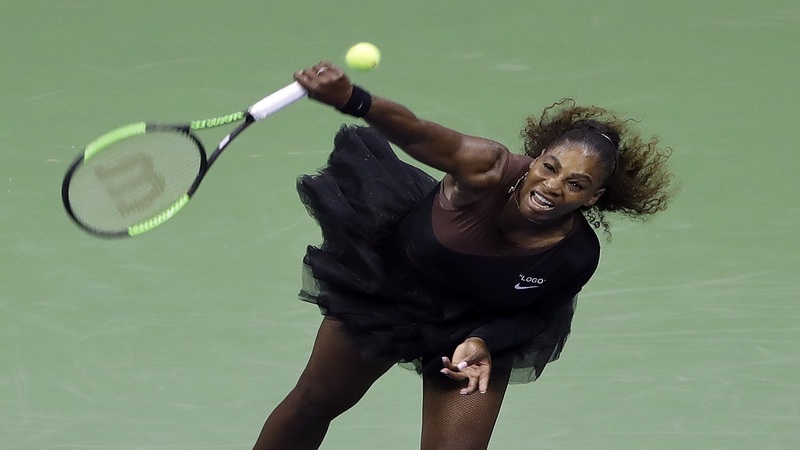 While Stephens was unerringly accurate, her opponent grew frustrated at her inability to keep rallies flowing, Azarenka all too often finding the net or sending forehands beyond the lines. Another mistake handed Stephens the first set after 37 minutes and there was a sense of deja-vu in the opening games of the second. Having saved a break point on her own serve in the third game, Stephens upped the pressure on Azarenka and it immediately paid off as the Belarusian failed to convert from 40-15. Stephens battled back to deuce and with the advantage she saw Azarenka fire wide to give her a 3-1 lead. 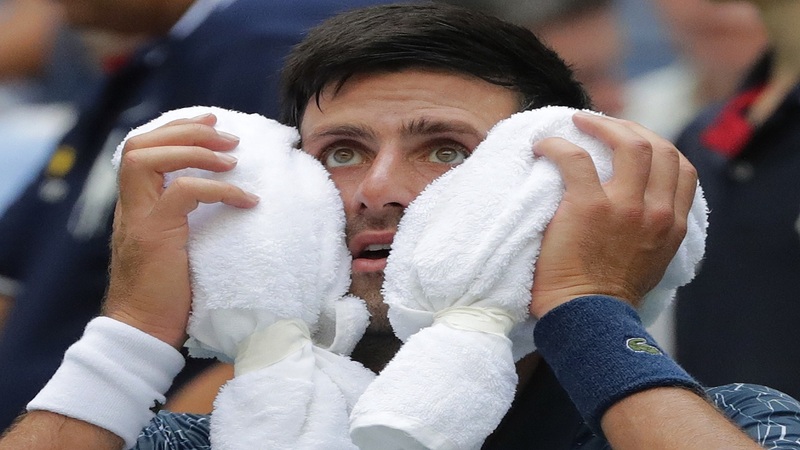 It was not all plain sailing, however, as the two-time grand slam champion bounced straight back and threatened to level things up. 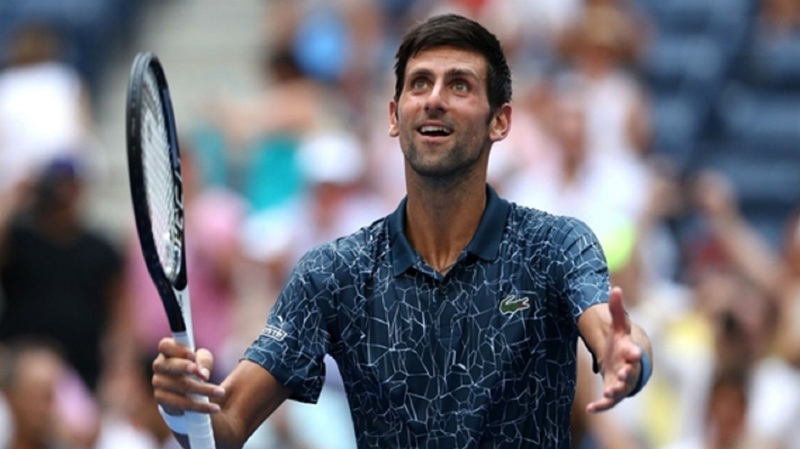 But a rain shower halted her momentum and, once the roof over Arthur Ashe Stadium had closed, Stephens regained her composure to seal a meeting with Elise Mertens.